Many drinks are a source of empty calories. They don't fill you up like meals do, so it's easy to drink several hundred calories' worth of a beverage without thinking. Many dietitians warn their patients to cut down on some drinks or avoid them altogether, on the grounds that they'll break your diet. But there are plenty of healthy beverage choices out there. Here are just a few options you can add to your next healthy meal -- and you won't see your dietitian flinch when you mention them. Drinking water is important! Water makes up nearly 75 percent of your body. If your hydration levels vary even a fraction of that percentage, you'll experience dizziness, nausea, weakness, overheating, and other effects of dehydration. So drink up! Most dieticians will tell you the eight-glasses-a-day statistic is a little much, but make sure you drink some water regularly. Space it through your day, so you experience the most benefit. 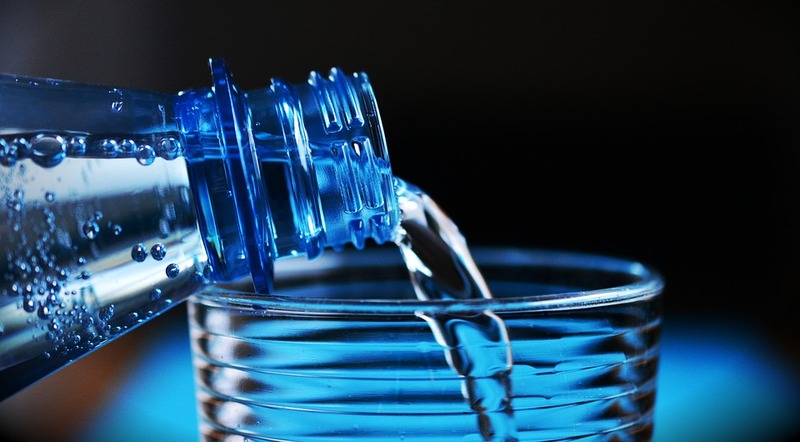 Tap water is fine, although many people appreciate the convenience of bottled water, especially in hot weather. Many dietitians push their patients away from juice. And it's true that juice carries a lot of calories and sugar. But most juices have plenty of nutrients, too, such as vitamin C. High-pulp juices like some orange juices will even increase your fiber intake, and it's also a great way to hydrate when you're not interested in drinking water. Just make sure you're drinking a reasonable portion of juice, and you'll be fine. Hot or cold, tea is a great beverage. It doesn't have a ton of vitamins or minerals, but it does have a broad range of antioxidants. Many kinds of tea carry caffeine, although many tea drinkers report not feeling the same "jolt" they feel with coffee (likely due to anti-anxiety substances naturally occurring in tea). Be aware that tea will often dehydrate you, so have a glass of water on the side, too. And, of course, if you load your tea with sugar and cream your dietitian will be less than thrilled. Coffee can be a diet-buster. Many people will load it up with cream and sugar without thinking, or buy bottled beverages that come with plenty of calories. Plus, many coffee drinks are highly acidic. But cold-brew coffee is far less acidic than normal coffee. And when it's drunk black, without cream or sugar, it's virtually calorie-free. Coffee is filled with antioxidants, and its caffeine content will slightly boost your metabolism. If you're looking for the taste but can't handle the jitter, try decaf. Soda gets a bad rap due to its high-calorie content. And some drinkers experience ill effects due from soda's caffeine, even though they don't think of these beverages as caffeinated. But all of these are really problems with too much soda. It's true soda has a relatively high caloric content, and doesn't carry a lot of nutrients, so it shouldn't be a core part of your diet. But as a treat every now and then, it's a fine choice. The good news is soda comes in pre-measured portions like bottles or cans, even in sizes of 7.5 ounces. By drinking soda with a careful eye toward serving size and frequency, you can stay on track for your diet and health goals. And a little celebratory sip of soda never hurt anyone! Beverages sometimes get a bad rap for carrying a ton of calories. But by choosing your drinks wisely and consuming reasonable portions, you'll stay on track for your diet goals and feel great.